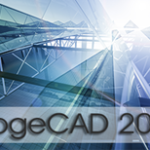 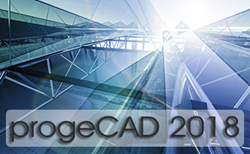 May 24, 2017 The new progeCAD 2D/3D Professional 2018 is launched! 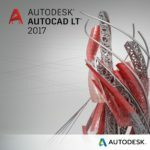 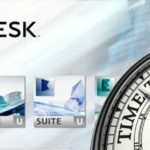 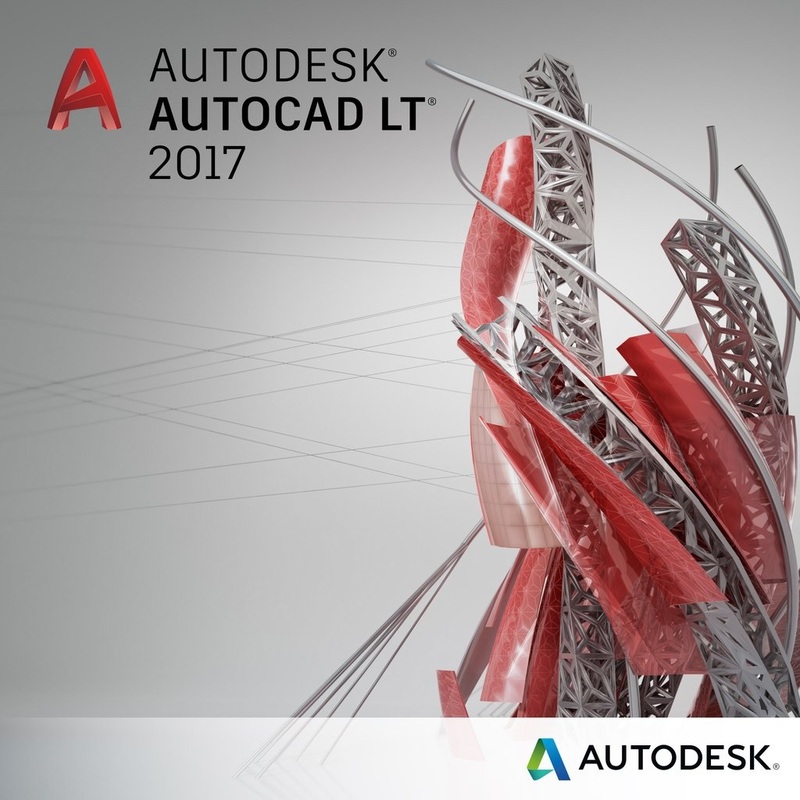 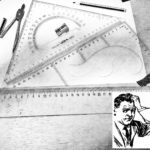 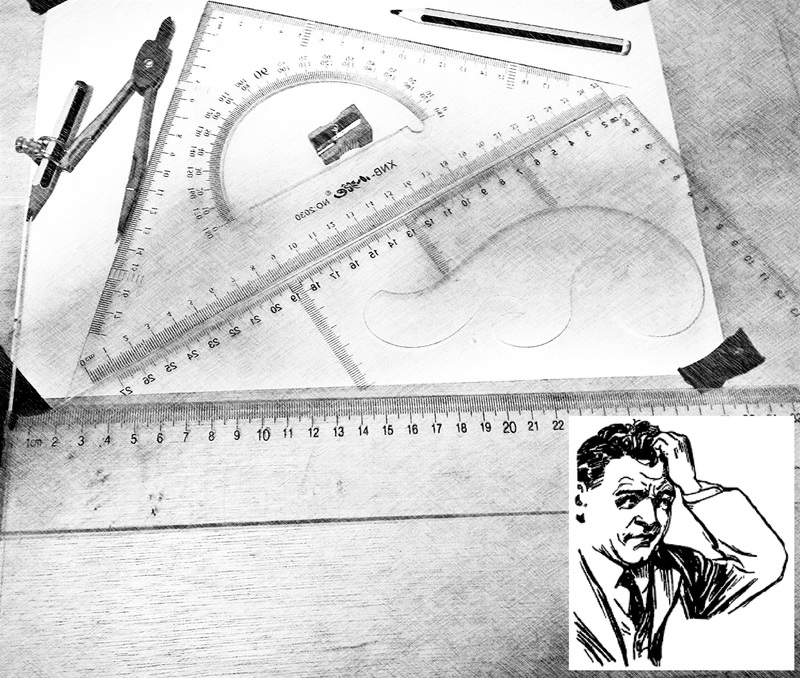 April 12, 2017 Do you still own an old AutoCAD license? 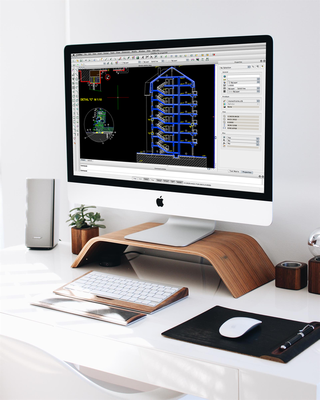 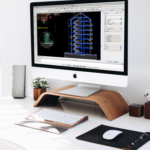 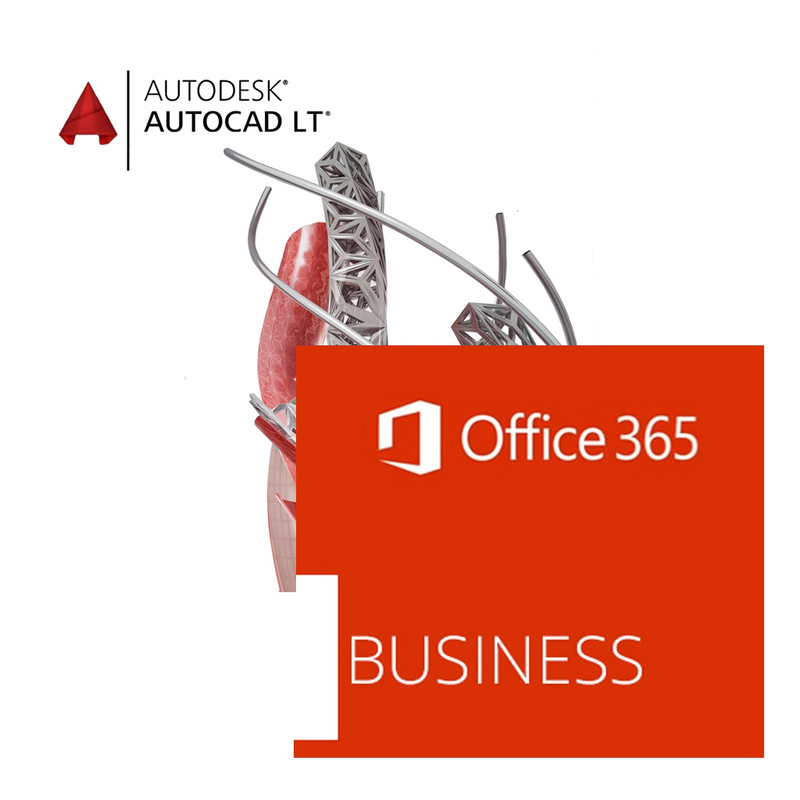 October 5, 2016 How to choose CAD software?